For use with rotary hammer with spline or SDS-Max chuck. 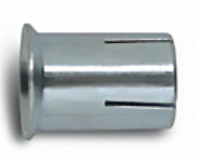 Size range 1 3/4″ to 5″ diameter. One piece spline core bits (cat numbers 26x). One piece SDS-Max core bits (cat 284). Two piece core bit body/drive-shank (cat 5xx). Core bits are designed to produce holes which provide clearance for pipe of conduit runs through floors and walls. The bits enable a hammer drill or rotary hammer to produce holeswhich are larger than the tool rating by cutting the circumference of the hole while leaving the center solid. Heavy duty core bits are offered for drilling through concrete, block, brick and soft stone. crowned to direct the hammering energy through the outside wall and into the cutting teeth. 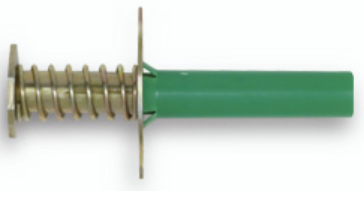 there is normally a 10 to 15% loss of hammering energy with a two piece system.